The key to great New Years Eve, staying warm! 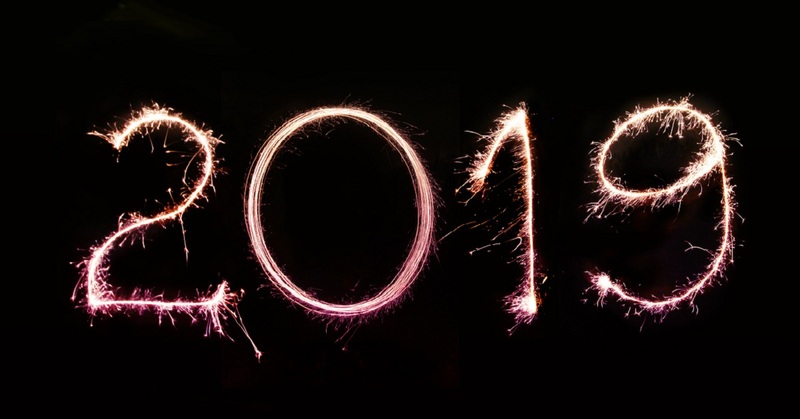 Here's a list form the Totally Boise team to identify the top New Years Eve spots in Boise, Idaho for 2018. Dave's Tater Grill was recently voted by FoodNetwork as one of the best Hot Dog Carts in the country. 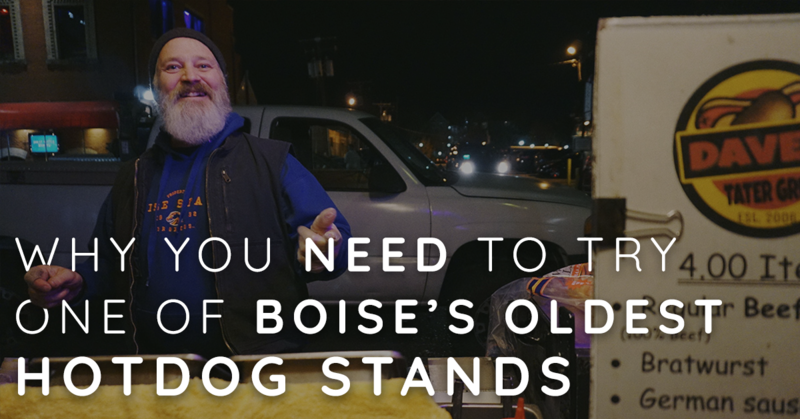 We were lucky enough to interview him for Totally Boise! 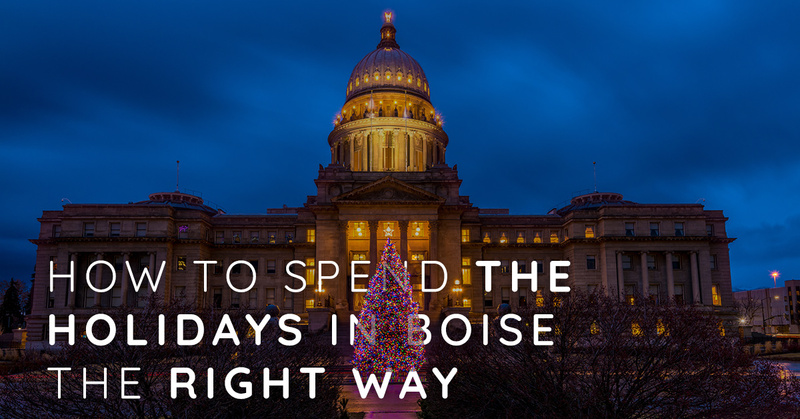 Tis’ the busiest time of year and we know it’s not always easy keeping track of all the events that are happening, but how lucky are we to live in a place like Boise that has a little something for everyone during the holidays. 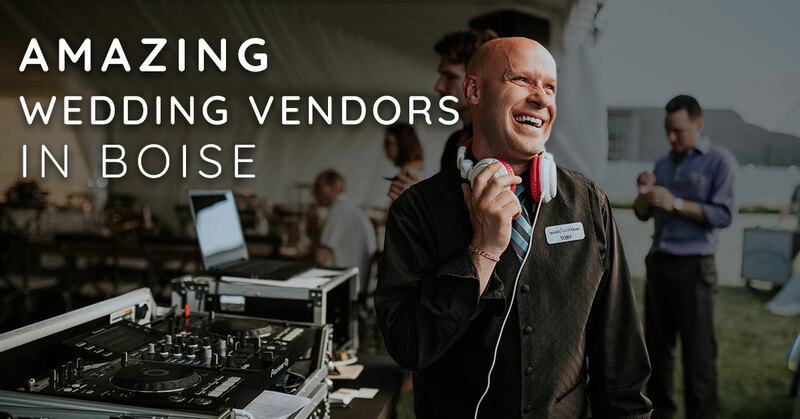 And we must say, Boise definitely does not have a shortage of holiday events that you and the whole family will be sure to love. So let’s start here! 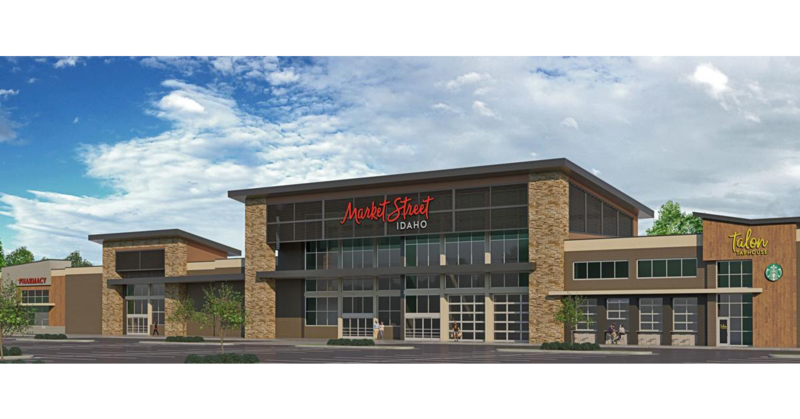 Get your calendars out and make sure you don’t miss out on all the holiday buzz in Boise. 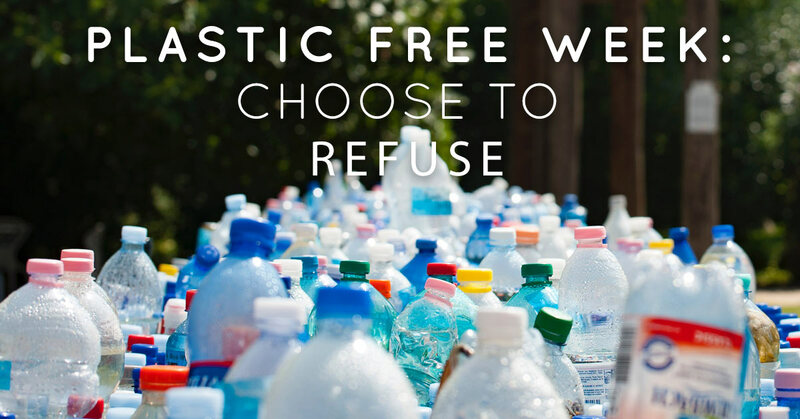 Plastic Free for a Week - Choose to Refuse! 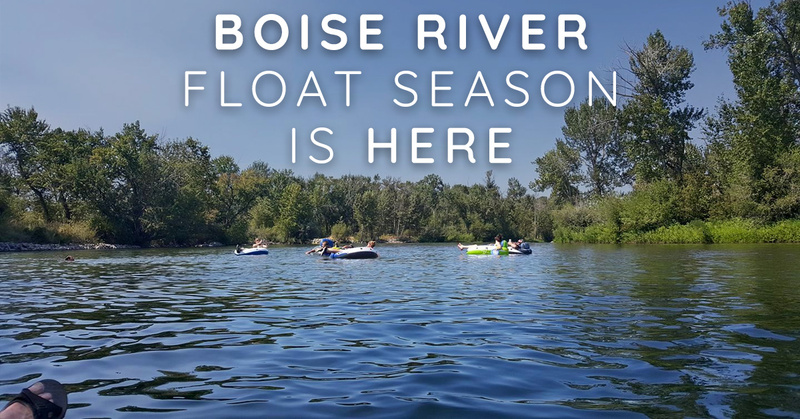 Totally Boise is going plastic free for a week to participate in the Plastic Free July Challenge. 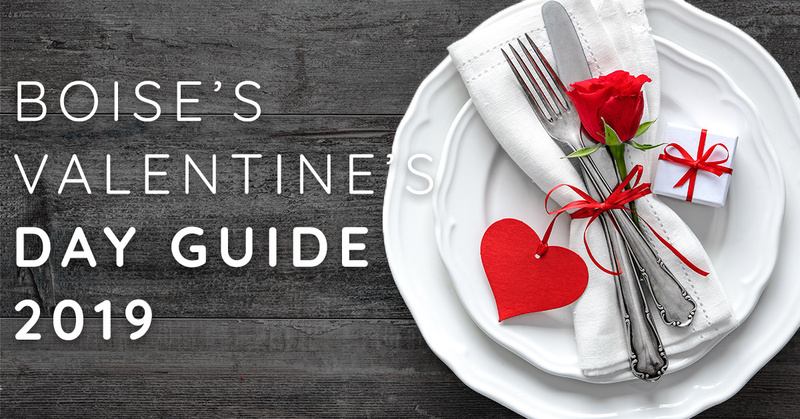 This event emphasizes ‘Choose to Refuse’ of single-use plastic. Originating in Western Australia circa 2011, the challenge has now spread to over 150 countries with millions of participants! You name it, she’ll bake it! Totally Boise would like to welcome Oh Fudge Bakery to the Boise community, and for good reason. 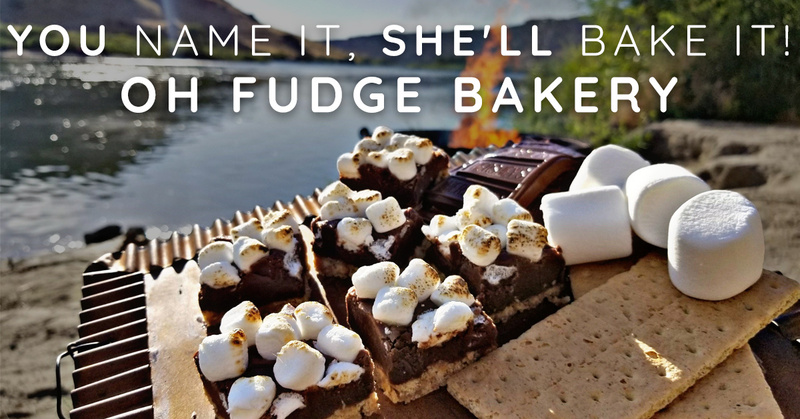 Courtney McKeown, native of Kerrville, Texas, brought her delicious fudge to Boise, and can’t wait for you to give it a try! 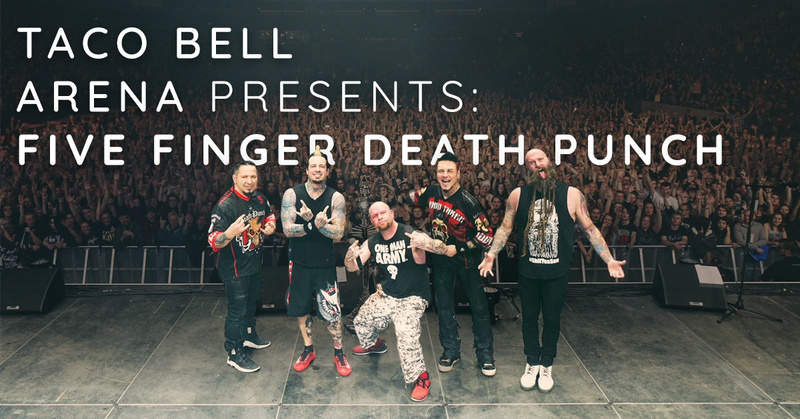 Five Finger Death Punch, Breaking Benjamin and more are performing in Boise at Taco Bell Arena on July 20th.